Children's Initials on Real Silver Necklace. 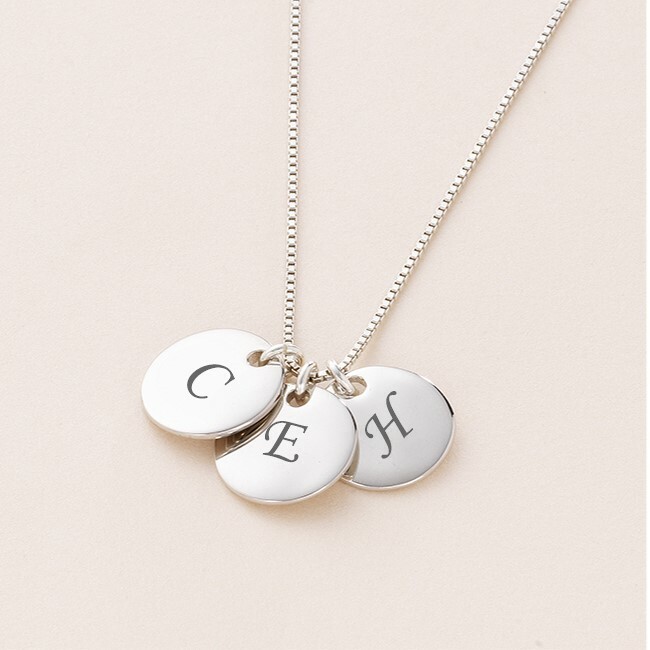 Children's Initials Engraved on Real Silver Necklace. Includes up to 5 round letter discs with any letter or initial of your choice on each one. All parts of this item are .925 Sterling silver. 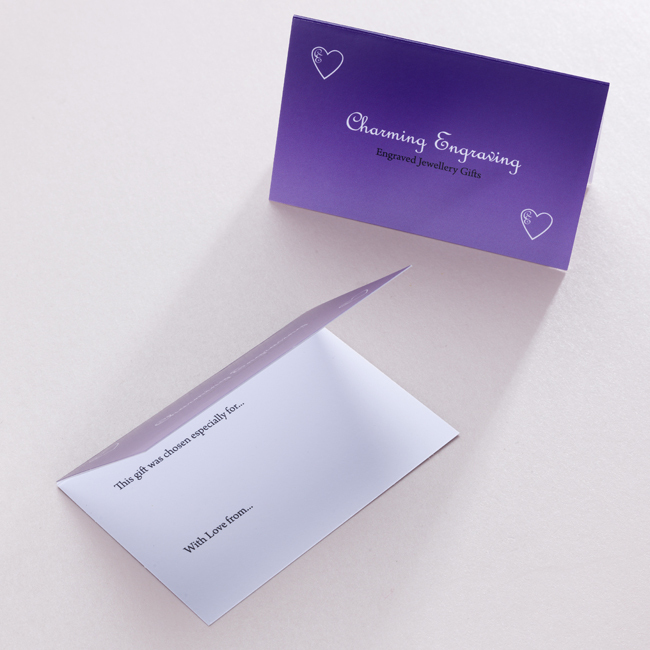 Size: Each Letter Disc is 15mm x 15mm. Engraving of one letter per pendant is included in the price. 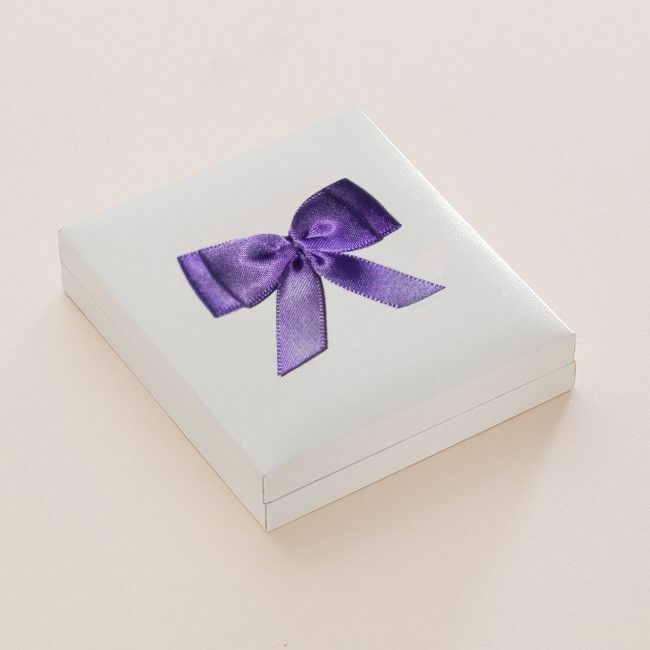 Presented in a lovely, padded and hinged jewellery gift box with the gift card shown for you to add your own personal finishing touch. Please tell us your choice of letter/s in the Special Requests box. I ordered this as my friend had one. Very satisfied with product and quick delivery. Excellent service once again.